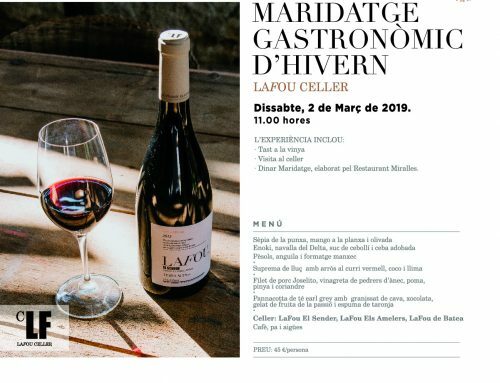 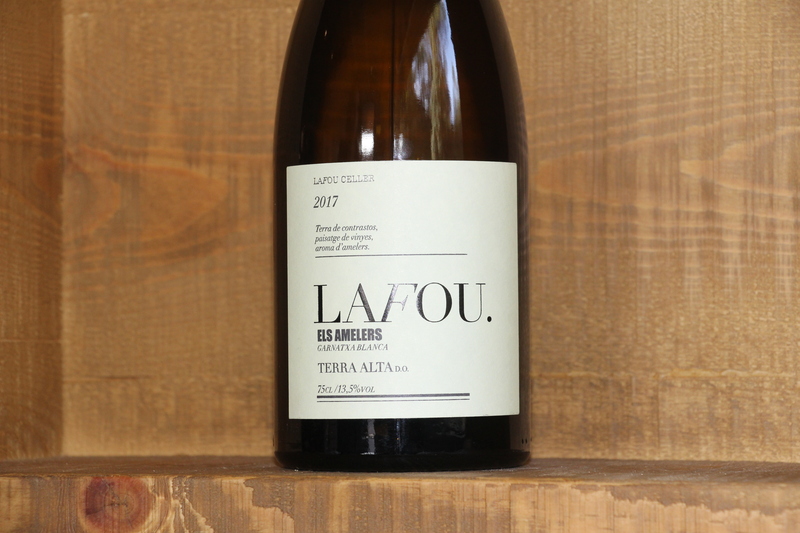 With a score of 9.55 points, LaFou Els Amelers 2017 set the mark to be included in a festival to celebrate Catalonia’s top wines according to the wine guide; Guia de Vins de Catalunya 2019. 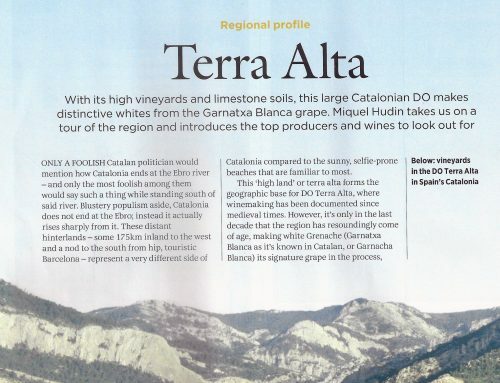 This wine guide gathers and features the latest news on Catalan wine. 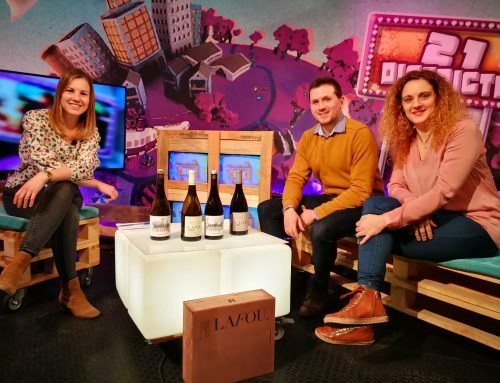 It aims to publish images of every harvest and share the concerns of wineries, while the wine guide’s team blindly classifies, tastes and rates all wines from wineries that want to feature in the guide.